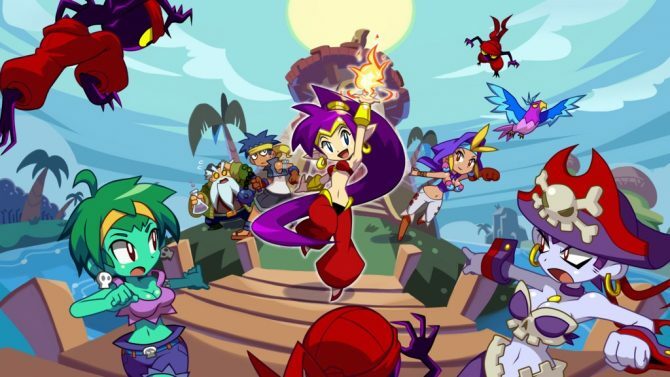 Japanese publisher XSEED Games has launched a physical version of Shantae: Half-Genie Hero, which not only contains the game but a bunch of other features. 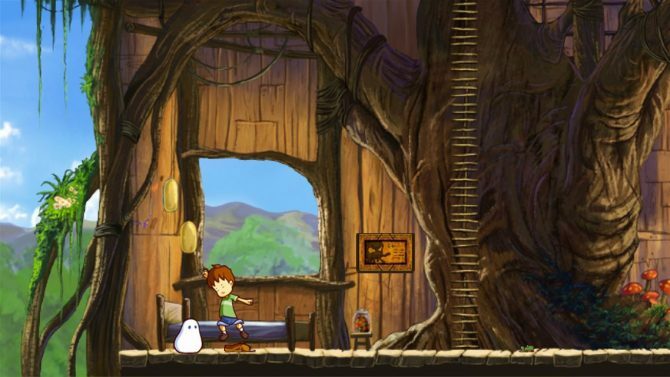 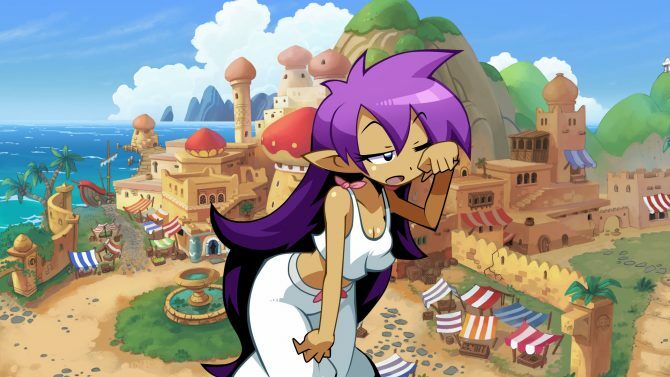 Shantae: Half-Genie Hero is getting new DLC that'll introduce new story content as well as three playable characters with their own unique abilities. 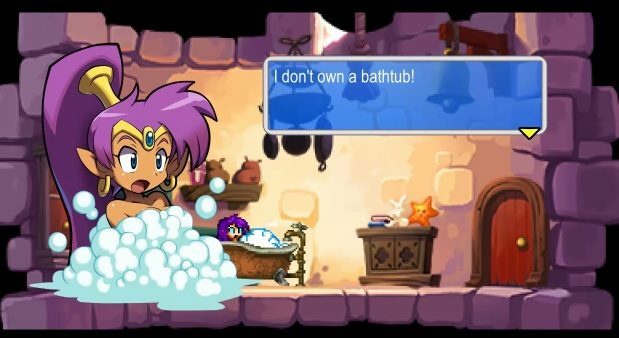 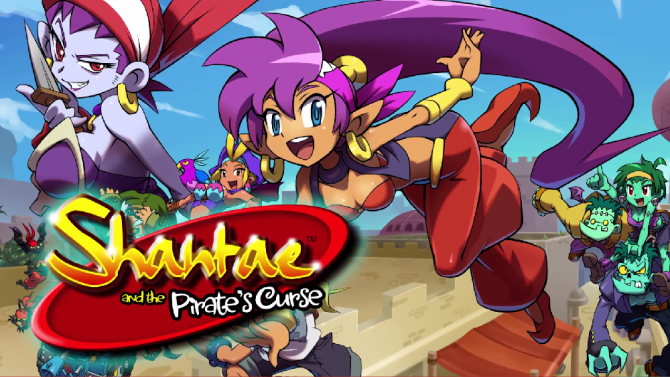 XSEED released a new trailer and screenshots for the release of Shantae: Half-Genie Hero on Nintendo Switch in Summer 2017, the game is currently available on PlayStation 4, PlayStation Vita, Xbox One, and Wii U. 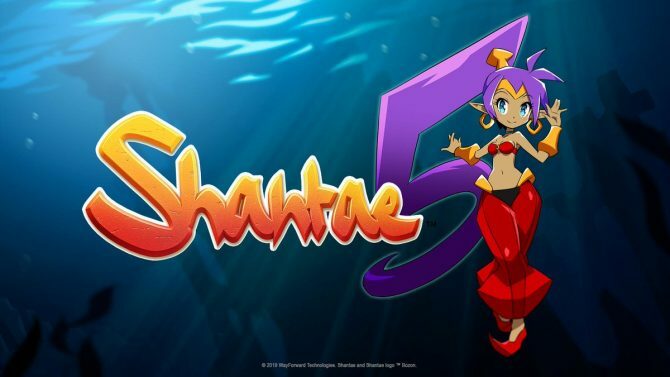 The official release date of Shantae: Half-Genie Hero on Nintendo Switch has finally been unveiled by WayForward. 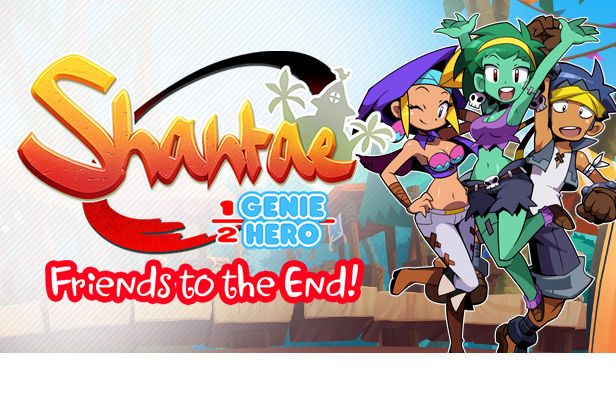 Today, developer WayForward announced that Shantae: Half-Genie Hero is coming to the Nintendo Switch. 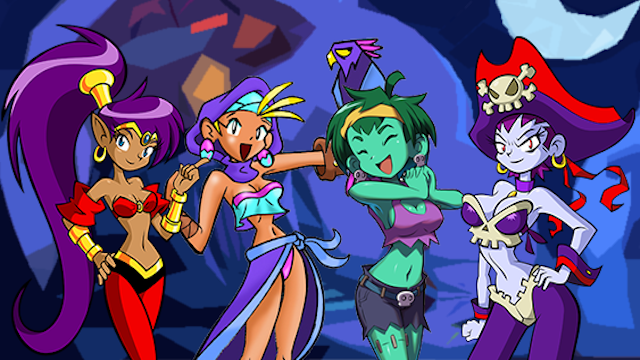 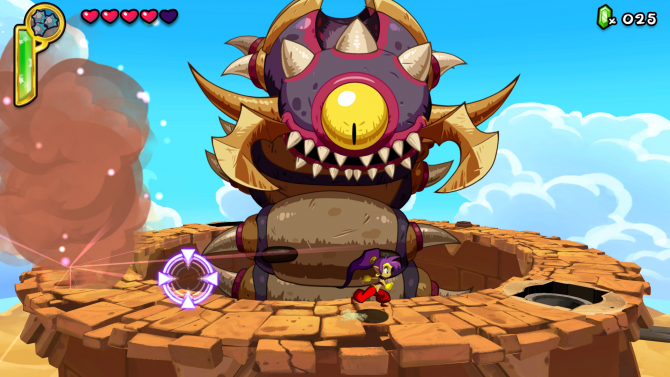 WayForward and XSEED Games announced Update 1.01 for Shantae: Half-Genie Hero today, which will be released on March 6. 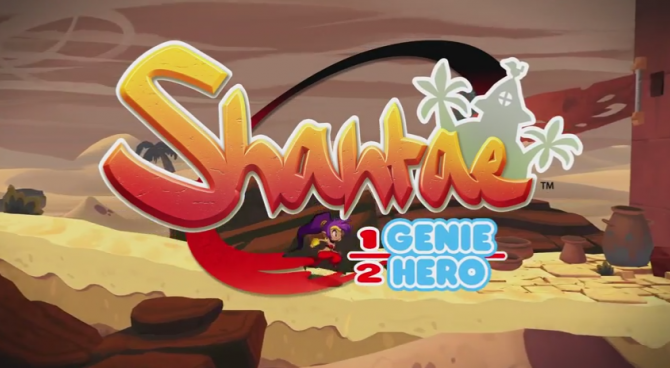 WayForward has gone live with the launch trailer for their newly released 2D adventure title Shantae: Half-Genie Hero. 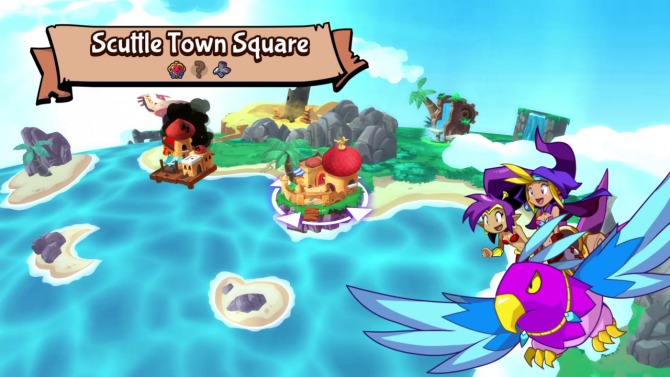 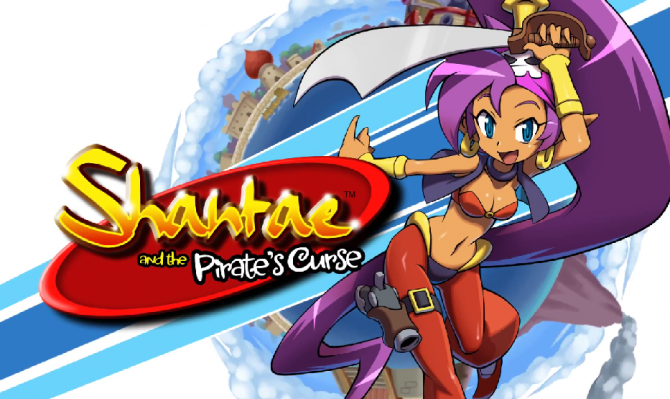 XSEED confirmed the retail launch date for the upcoming WayForward developed Shantae: Half-Genie Hero, coming to PlayStation 4 and PlayStation Vita on December 20 with the Wii U version releasing on December 27.